The Wayward Angels is a four piece all-girl band delivering sweet vocal harmonies to a repertoire of alt country/bluegrass tunes. The girls met through a local Brisbane bluegrass jam session and went on to form the Wayward Angles. They say they bring a taste of bluegrass with a feminine edge to Brisbane audiences and now they are heading to Tamworth. 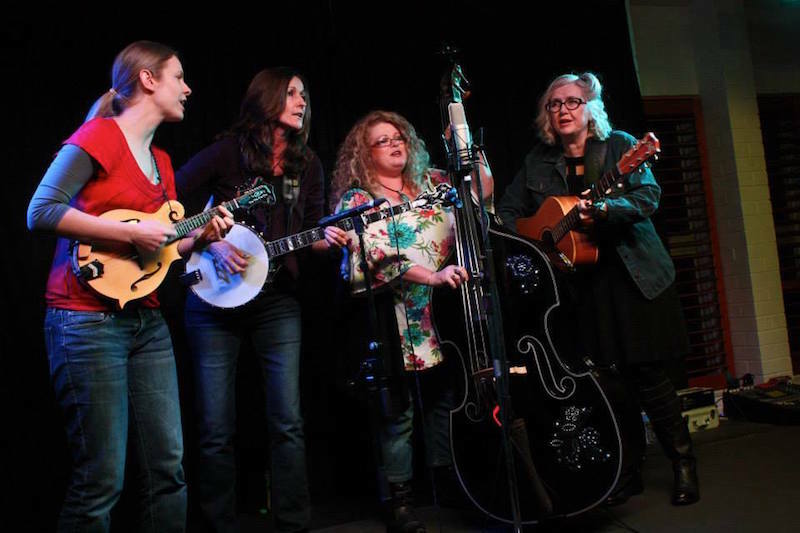 The Wayward Angels are: Kay Armstrong on banjo, Jody Bell on mandolin, Brenda Kelly on guitar and Anne-Marie Lawton on double-bass.